Dell-Inspiron-XPS-Gen-2-Battery-6-Cell DELL INSPIRON XPS GEN 2 BATTERY 6 CELL Buy Online Dell Inspiron XPS Gen 2 Battery 6 Cell in Karachi, Lahore, Islamabad All Across Pakistan with Our Best Price Buy Online with Free Cash On delivery - ClicknGet Product #: 161 4.4 stars, based on 89 reviews Regular price: Rs 3500 Rs3500 (Sale ends 5 May! ) Available from: Laptab Condition: New In stock! Order now! This is a brand new Dell Inspiron XPS Gen 2. Battery 6 Cell Manufactured with Chinese Cells inside. Designed according to the original manufacturer's specifications. Bought by 128 people! HOT SELLER! 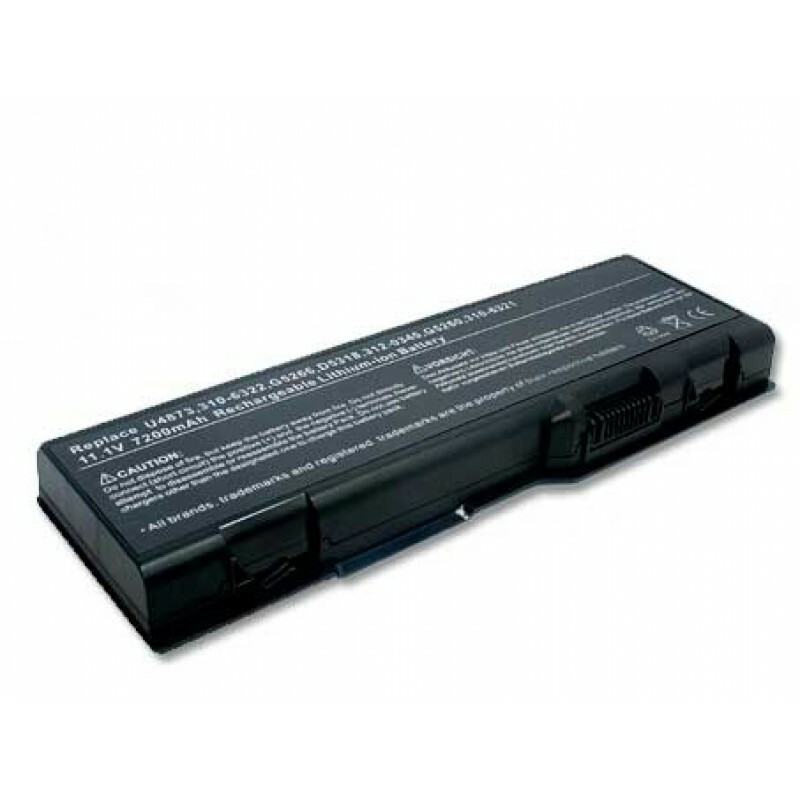 Buy Online DELL INSPIRON XPS GEN 2 BATTERY 6 CELL at Price of 3500.00 with Next Day Delivery in Karachi, Islamabad, Lahore and major Cities Of Pakistan. How Our Customer Rate this Product, Please Read DELL INSPIRON XPS GEN 2 BATTERY 6 CELL Reviews.